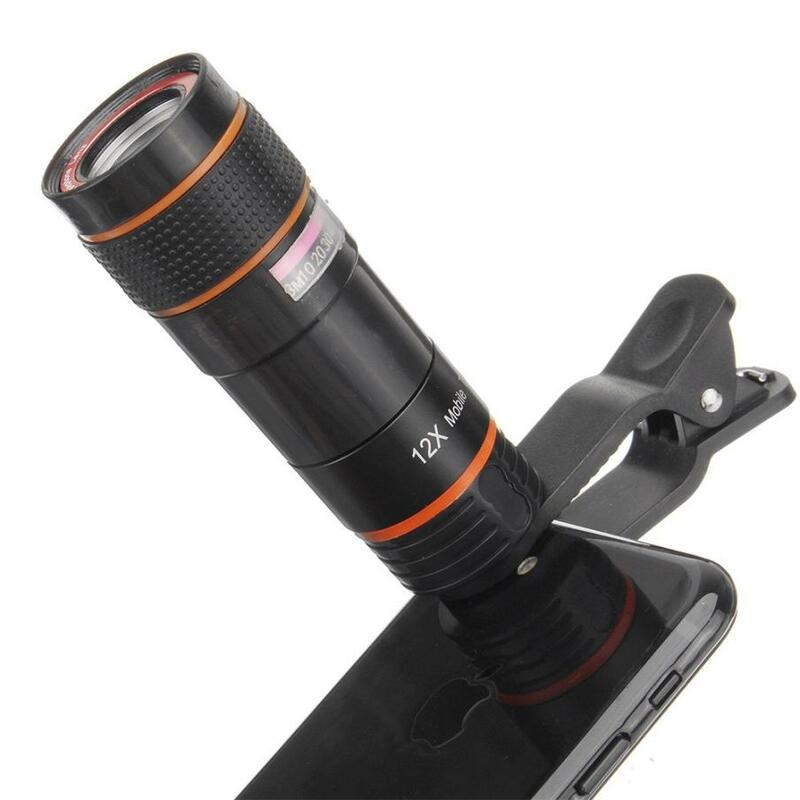 HD 12x Zoom optical telescope lens. It can be pulled back and forth and adjusted its focus. It can shoot the screen in 1000 meters. 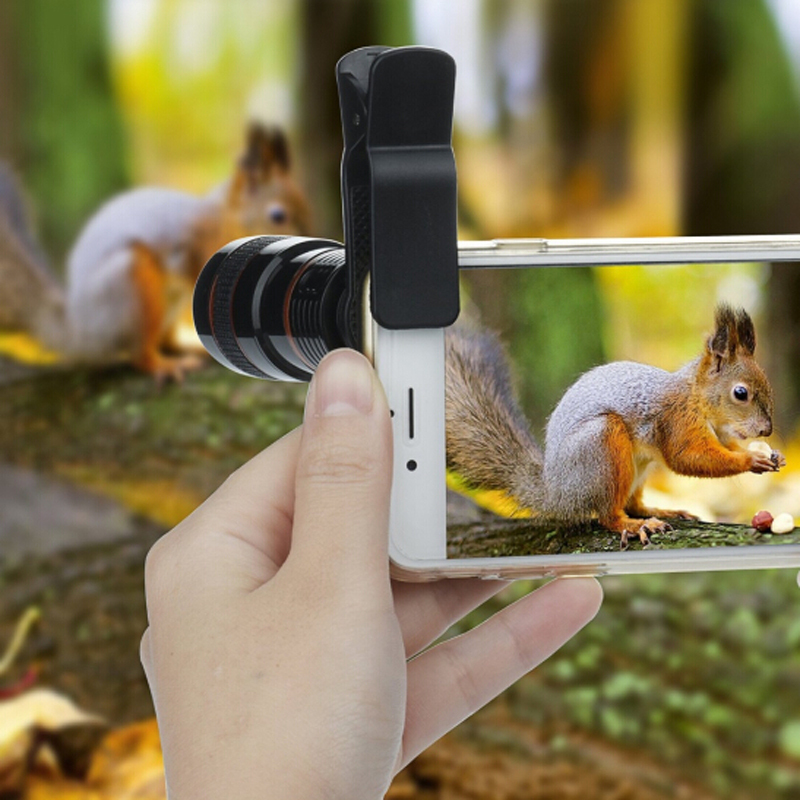 The cell phone zoom lens allows you to capture a scenery far away clearly, and provides a high resolution close-up picture. Made of high quality, advanced glass and shell, durable and portable, universal detachable clip design, clamp into your phone steady. 1 Optical Zoom Camera Telescope Lens, one cleaning cloth. The Estimated Delivery Time is 9 - 27 Days to US and 2-6 weeks worldwide.